The Department of Energy Computational Science Graduate Fellowship accepts doctoral students engaged in traditional, application-focused computational science research and those pursuing applied mathematics, statistics or computer science research enabling the use of emerging high-performance computing (HPC) systems without a specific application. Together, they will meet the DOE's growing needs to build and efficiently operate the latest, most powerful HPC systems and apply those systems to problems of national importance. The Department of Energy National Nuclear Security Administration Stewardship Science Graduate Fellowship provides excellent financial benefits and professional development opportunities to students pursuing a Ph.D. in fields of interest to stewardship science. The program works to ensure a continuous supply of highly trained scientists and engineers in areas of study related to high energy density physics, nuclear science, and materials under extreme conditions and hydrodynamics. The Department of Energy National Nuclear Security Administration Laboratory Residency Graduate Fellowship provides excellent financial benefits and professional development opportunities to students pursuing a Ph.D. in fields of study that address complex science and engineering problems critical to stewardship science. A unique element of the program, DOE NNSA LRGF recipients complete a minimum of two 12-week residencies at one or more of four approved laboratory sites. Krell produces ASCR Discovery, a webzine highlighting projects in computational science – the use of computers to gain insight into scientific questions – that are supported by the Office of Advanced Scientific Computing Research in the Department of Energy Office of Science. DEIXIS Online is the frequently updated companion to the eponymous annual publication of the Computational Science Graduate Fellowship, which Krell manages for the Department of Energy. DEIXIS covers the latest computational science breakthroughs at DOE national laboratories. 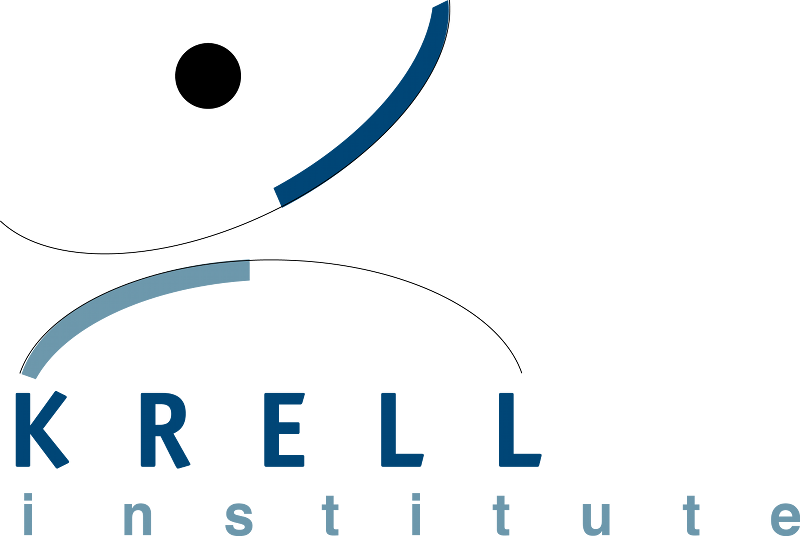 With funding from the DOE National Nuclear Security Administration, Krell leads this community effort to build an open-source, multi-platform Linux tool targeted at supporting performance analysis for applications running on both single-node and large-scale platforms.